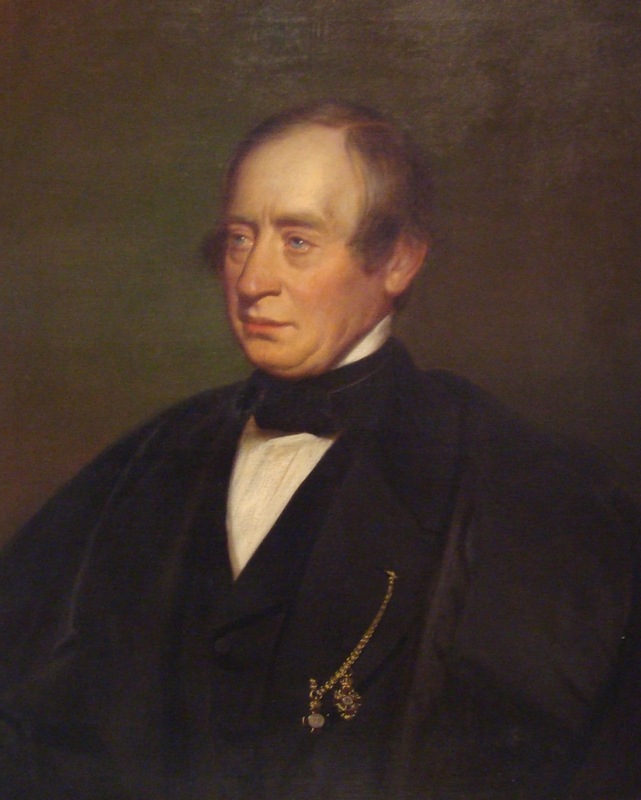 An important teacher, [Leopold] Joseph Böhm is known today as the father of the Viennese school of violin playing. 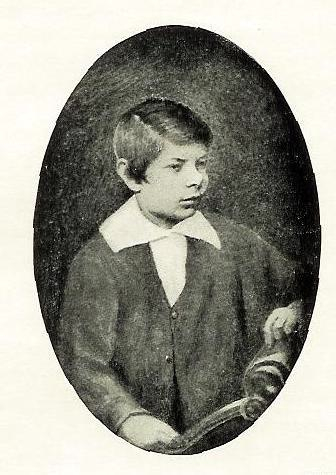 His pupils included some of the leading artists of the age: Ernst, Joachim, Georg Hellmesberger senior, Adolf Pollitzer , Eduard Rappoldi, Ede Reményi (Eduard Hoffmann), Ludwig Straus,  Edmund Singer, Jakob Dont and Jakob Grün. 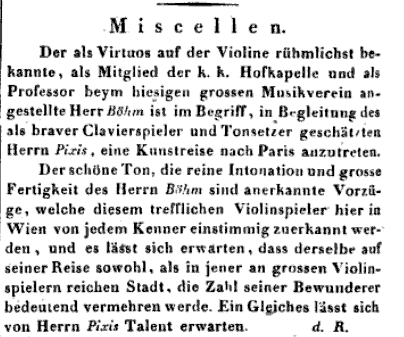 In 1819, Böhm was named the first professor of violin at the recently-founded Vienna Conservatory, a position he held until 1848. His pupils Grün and Hellmesberger later joined him on the Conservatory faculty. In the days of Richter and Mahler nearly all the violinists in the Vienna Philharmonic Orchestra were scions of this distinguished musical family, as they continue to be today. Grün’s pupil Franz Mairecker taught, among others, the Philharmonic’s 20th-century concertmasters Walter Barylli, Willi Boskovsky and Franz Samohyl. Samohyl’s pupils include more than twenty of the Philharmonic’s current members. Numerous others, past and present, are descendants of the Hellmesberger branch, including Arnold Rosé, Wolfgang Schneiderhan and Gerhart Hetzel. Böhm’s violin playing was said to be “exquisitely pure and delicate,” and full of “soulful intimacy.” The unique beauty of the Philharmonic strings is often traced to the dark, voluptuous Hungarian sound introduced to Vienna by Böhm in the days of Beethoven and Schubert. Joachim’s training under Böhm was a true apprenticeship. In accepting Joseph as a student, Böhm and his wife agreed to take the “Pester Buam,”  as they called him, into their home on the Glacis, two blocks from the Schwarzspanierhaus where Beethoven had lived and died. For the next three years, for all but the summer months, they would raise him in loco parentis, and train him in the practical skills of a professional violinist. how Böhm recounted the course of a rehearsal with Beethoven of one of his last quartets , around the year 1820. How the stone-deaf man sat and stared with wide-open mouth, and could only deduce which passages they were playing from the gestures of the players’ bowing. How, from time to time, he grabbed the arm of one or the other of them and sang for him, with horrible expression in impossible intervals, reading in the faces of the quartet players whether they had understood him or not. In the one case he rubbed his knee and smiled to himself with satisfaction; in the other, however, he strode across the room with agitated steps, fists clenched across his back, muttering unintelligible words to himself. 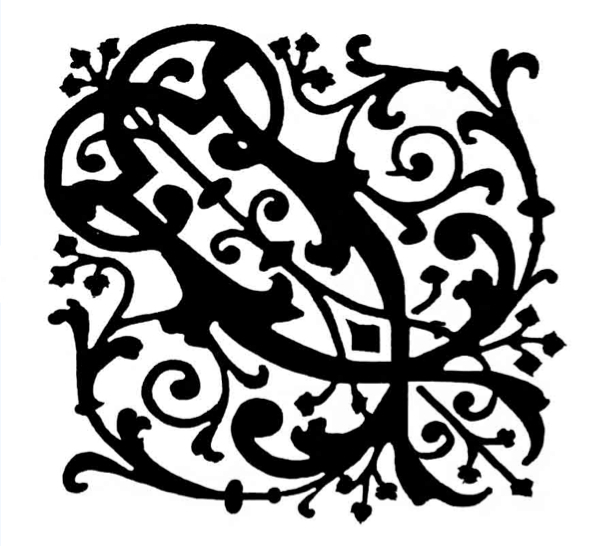 How he ranted and cursed when, despite his careful correction of the parts, the players nevertheless found errors, or when one of them gathered up the courage to declare that this or that passage could not be performed in the prescribed way, even with the best of intentions. On the other hand, he could smile unbelievably indulgently and thankfully when one described a passage as particularly well-written, or offered the opinion: only ‘he’ could have composed something like that. From the earliest age, then, Joseph’s involvement in Beethoven’s circle taught him important artistic lessons: from Beethoven, through Böhm, he was imbued with the notion that the greater meaning of a work resides in the score itself, not as a “recipe for a performance” but as a text to be construed (here, after all, was the stone-deaf composer, nevertheless insisting on the finical interpretation of what he had written); that great music is not always easily understood or realized, even by distinguished musicians; and that a musical artwork possesses a quality of timeless “truth” that can be viewed sub specie aeternitatis — under the aspect of eternity. It is in that sense that the composer remains personally invested in his work, holding watch over it in spirit, even after death. Even today, I still have the liveliest recollection of the manner in which he played Beethoven quartets with his colleague friends on Sundays at his apartment. Indeed, they were the first truly great artistic impressions of my life. For what I heard my teacher Serwaczynski do in the house of Count Franz von Brunswick when I was a child in Pest has naturally nearly fully escaped my memory. I still remember only darkly that several times I had to jump in for the missing or sick second violinist in quartets by Beethoven and quintets by Onslow. I remember all the more thankfully the affectionate care with which Böhm went through the second violin part of the F minor quartet, op. 95, with me one day […] Since the experiment was carried off to the satisfaction of my teacher and his companions, I was invited to participate more and more frequently, and in this way — already in my childhood — I learned a not insubstantial part of the quartet literature. Indeed, it had the consequence that, spoiled by Böhm’s superior ability to give shape to the music, I could not be particularly satisfied by either the quartet-playing of the elder Müller brothers  or, later, that of Ferdinand David. The former only used to play single movements of the “late Beethoven” now and then, and even these were done in what seemed to me an insufficiently incisive way, while David very often played them in questionable taste, especially when Mendelssohn was away from Leipzig, sojourning on the Spree, since he felt it was necessary to spruce them up with all manner of coquettish gimmicks. In general, he felt things absolutely correctly and, for the most part, he knew what was what, but sometimes he could not help overdoing it. It was only in the fifties, when, together with Wieniawski and Piatti, I joined the quartet of the London Beethoven Society under H. W. Ernst’s leadership that I came to love and honor in the latter an artist that not only accorded with my ideals, but in certain points even exceeded them. Allgemeine Musikalische Zeitung, No. 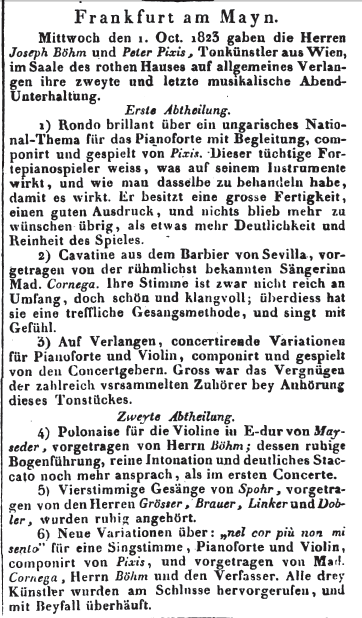 66 (16 August 1823), p. 528. Allgemeine Musikalische Zeitung, No. 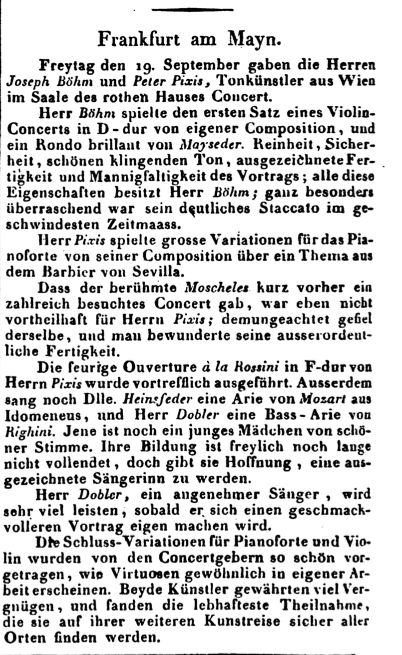 80 (4 October, 1823), p. 640. Allgemeine Musikalische Zeitung, No. 97 (3 December, 1823), pp. 769-771. Adolf Pollitzer was born in Budapest on July 23, 1832 and died in London Nov. 14, 1900. 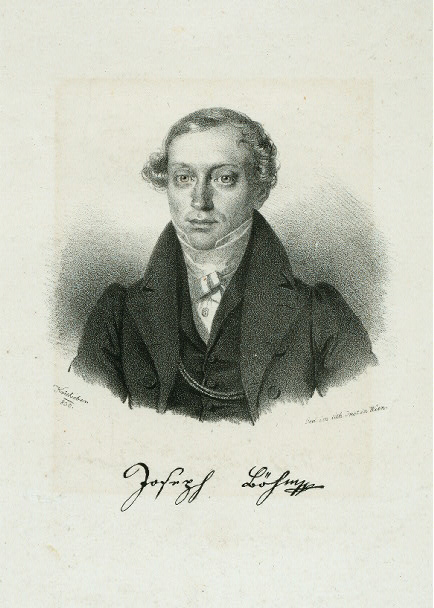 In 1842 he moved to Vienna, where he studied violin with Böhm. He was awarded first prize in violin at the Vienna Conservatory at age 14. After a concert tour in Germany, he went to Paris, where he studied with Alard. 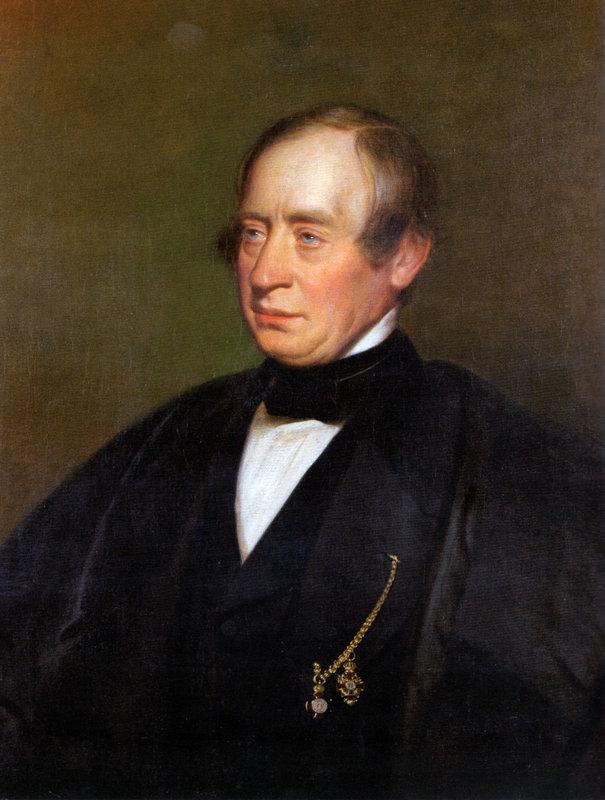 In 1851 he settled in London where he was concertmaster of Her Majesty’s Theatre under Sir Michael Costa, as well as of the new Philharmonic Orchestra and the Royal Choral Society. A noted chamber musician, Pollitzer was appointed professor of violin at the newly-established London Academy of Music in 1861, and principal of the Academy in 1890. Pollitzer was the teacher of Sir Edward Elgar. His editions of standard violin works are occasionally still in use. 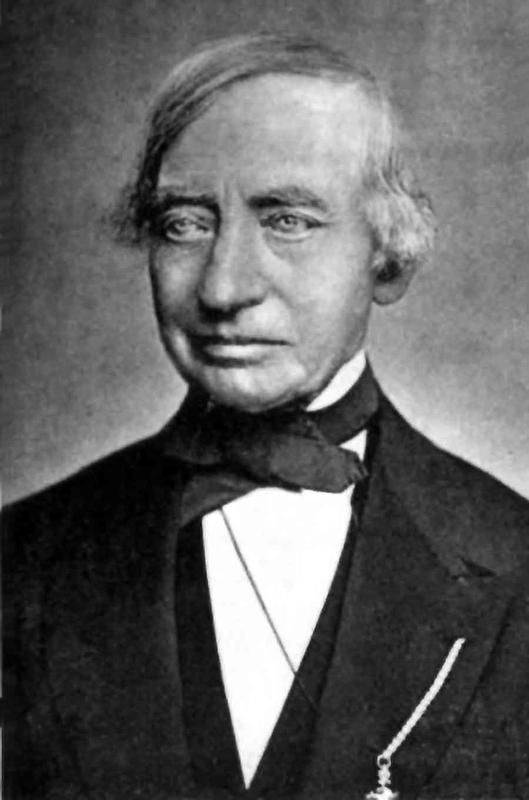 Ludwig Straus was born in Pressburg on March 28, 1835 and died in Cambridge on October 23, 1899. From 1860-1864 he was concertmaster of the Frankfurt opera. He settled in England in 1864 as concertmaster of the Hallé Orchestra, also appearing frequently as a soloist. From 1888 he lived in London, retiring to Cambridge in 1893. Fritz Kreisler was also a Hellmesberger pupil. This is one of the earliest Daguerreotypes in existence, since the process was only patented in 1839. Lancaster made use of an intricate scheme of rewards and punishments, including silver-plated badges, toys or money for the diligent—and humiliation for the lazy. Some of Lancaster’s maxims, “a place for everything and everything in its place,” and “let every child at every moment have something to do and a motive for doing it,” are still known. Though Lancaster’s personal life “was mainly one of failed prospects, broken engagements, sordid quarrels, and endless debts,” his method achieved worldwide popularity by the beginning of the 19th century, especially in Christian education. Böhm may have learned of the method through the Catholic Church, which formally adopted the system in many of its schools. Böhm played the Khevenhüller Stradivari, later owned by Yehudi Menuhin. Including a famous second performance, at Beethoven’s insistence, of Op. 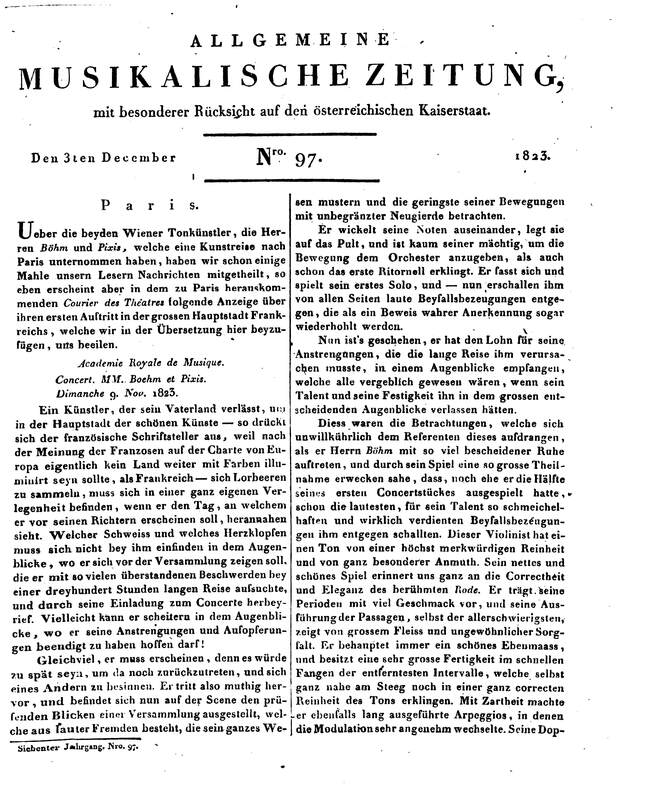 127, after Schuppanzig’s performance had achieved only a succès d’estime. Op. 127. In 1863, Böhm wrote his own account of these rehearsals: “It was studied industriously and rehearsed frequently under Beethoven’s own eyes: I said Beethoven’s eyes intentionally, for the unhappy man was so deaf that he could no longer hear the heavenly sound of his compositions. And yet rehearsing in his presence was not easy. With close attention his eyes followed the bows and therefore he was able to judge the smallest fluctuations in tempo or rhythm and correct them immediately. At the close of the last movement of this quartet there occurred a meno vivace, which seemed to me to weaken the general effect. At the rehearsal, therefore, I advised that the original tempo be maintained, which was done, to the betterment of the effect. [i] Photo: Emil Rabending K. K. Hof-Photograph Wien; Wieden, Favoritenstrasse No. 3. [ii] Allgemeine Wiener Musik-Zeitung, No. 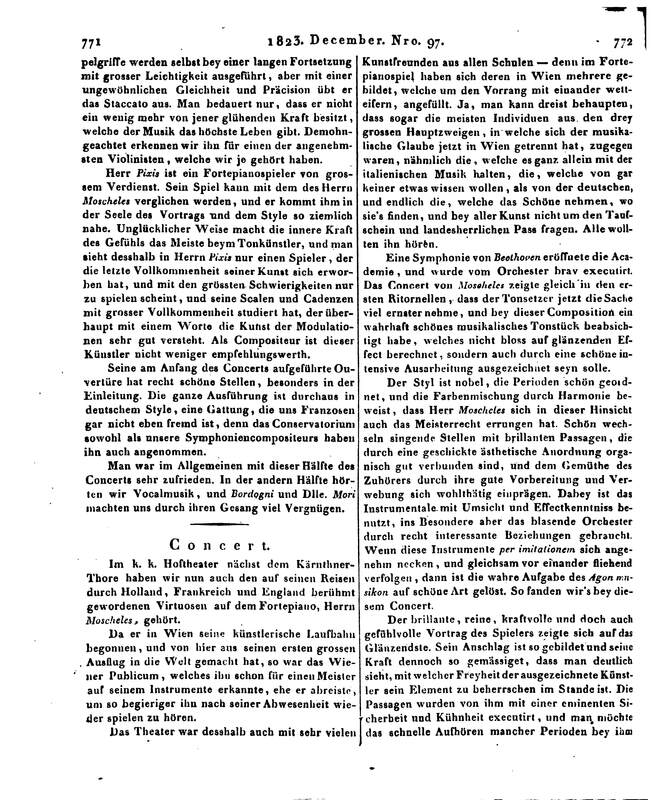 51 (April 29, 1841), p. 216. [iii] Moser/JOACHIM 1908 II, p. 387. [iv] Boris Schwarz: “Böhm, Joseph,” Grove Music Online ed. L. Macy (Accessed 5 May, 2004), http://www.grovemusic.com. [v] Moser/JOACHIM 1901 p. 33. [vi] Moser/JOACHIM 1908, I, pp. 28-29. [vii] Moser/JOACHIM 1908, I, p. 28. [ix] Moser/JOACHIM 1901, p. 22., quoting a “Professor Grünwald,” who can be identified through Conservatory records as Adolf Grünwald. [xii] Allgemeine Musikalische Zeitung, No. 80 (October 4, 1823), p. 640. [xiii] Moser/VIOLINSPIEL II, p. 243. [xv] Dahlhaus/19th CENTURY, pp. 9-10. [xvi] Moser/VIOLINSPIEL II, pp. 244-245. [xvii] Moser/JOACHIM 1908 I, p30.